The Health Smart Watch has a full metal body, gives you a precise reading of your heart rate and blood pressure with 30-day battery life and waterproof performance. Satisfied. There is only one description misleading: record GPS route => record GPS route via app and not possible via watch. The watch has not a GPS. 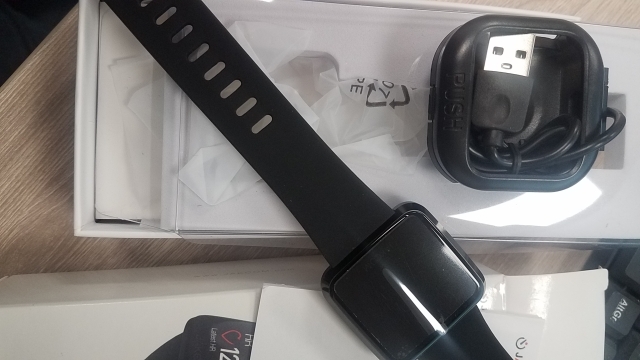 Smartwatch and very good, worth 1 of 3 bought, the screen was not working, but after the complaint in 1 day repaid the 1 Third of purchase.